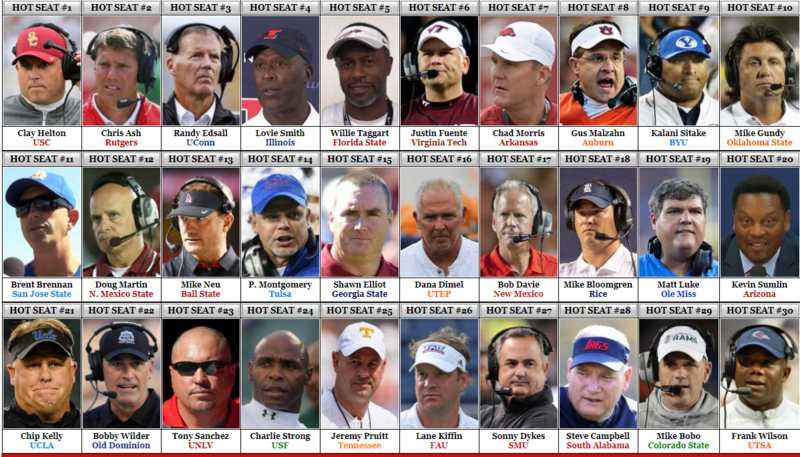 Post Week 9 Coaches Hot Seat Rankings – Yes…There Are A Lot of Coaches on the Hot Seat and That Is Why We Need Mr. Johnny Cash To Help Us Out In This Spot! Give ‘Em Hell Johnny! 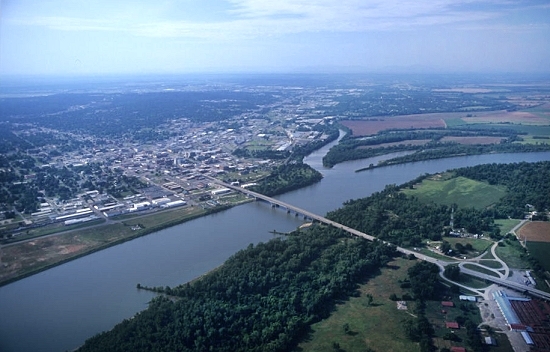 Yes…There Are A Lot of Coaches on the Hot Seat and That Is Why We Need Mr. Johnny Cash To Help Us Out In This Spot! Give ‘Em Hell Johnny! 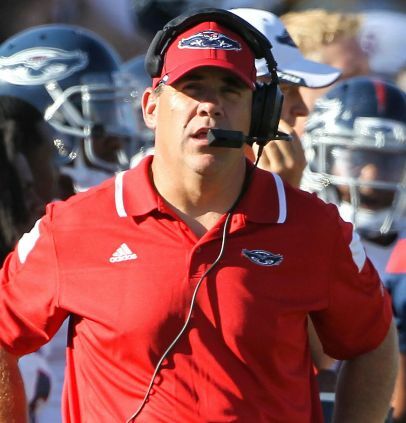 ….CUSA Conference winning percentage posted by Howard Schnellenberger and Carl Pelini at FAU and that cannot be the kind of record the folks at FAU were looking for when they hired Partridge three years ago. …which is two below average and two pretty tough games to finish the season the way the Owls are playing right now we don’t see things getting much better the rest of 2016. 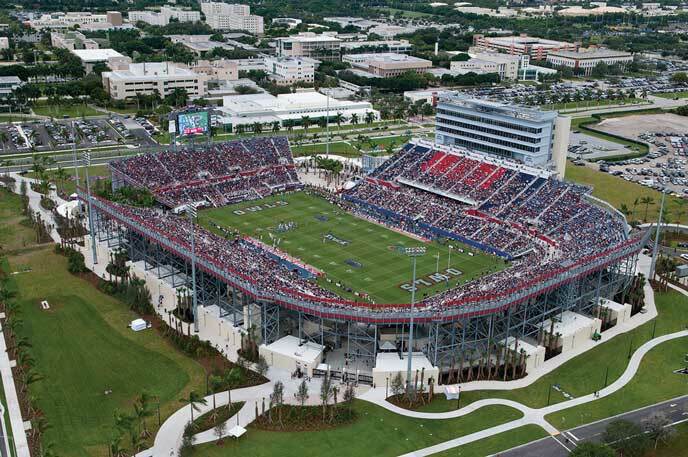 What exactly is the status of Charlie Partridge at FAU right now? 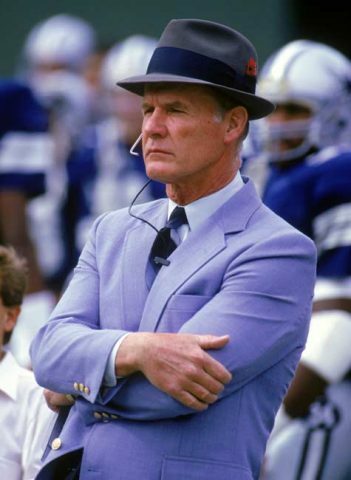 …you Damn better be winning some football games…in our humble opinion! Make No Damn Sense At All? …and yet Sheahon Zenger is still the AD at Kansas? ….response from the other head coaches in the Big 12 Conference and ALL of the above football coaches would do that! 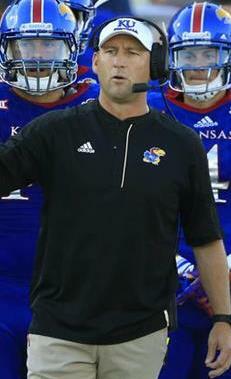 Got 1 – 20 David Beaty? You are about to have 1 – 20 Son! 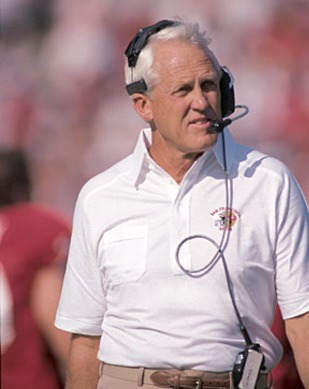 Agents for more than one former very well known college head coaches have been trying to get their clients into some kind of shot at the Kansas head coach job IF it should come open in a month or so and if we had to guess what those former college head coaches names are we would guess..
Would we hire any of the above former college head coaches at KANSAS? No…not at KANSAS which needs a BIG Prairie Fire Lit…a Very Damn BIG Prairie Fire Lit! 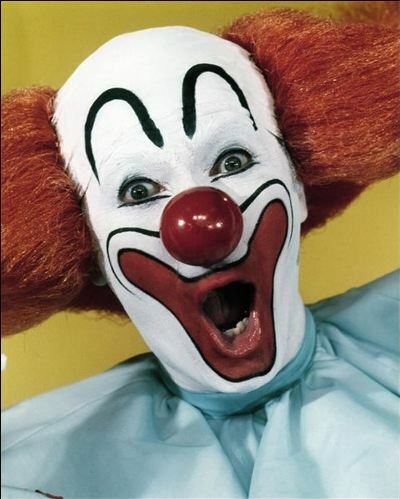 Boston College Football is a Total Damn Joke…PERIOD! 4. 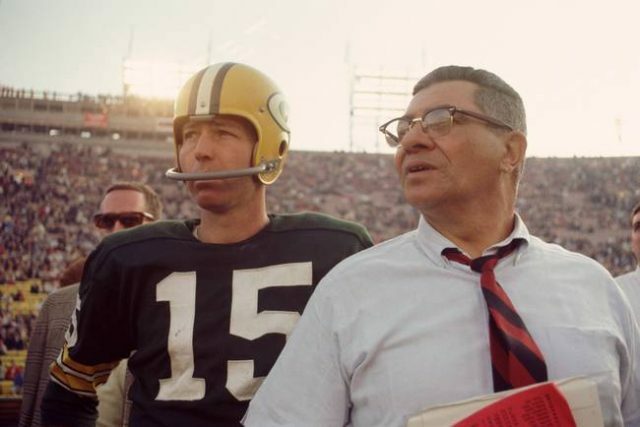 Mark Helfrich, Oregon – Truly the Vince Lombardi quote…. …may indeed be apt to the situation at Oregon in a few weeks which raises an interesting question about Mark Helfrich’s time as the head football coach at Oregon. Mark Helfrich is watching himself coach the Oregon football team instead of COACHING the Oregon football team! ….and still having to play games against.. 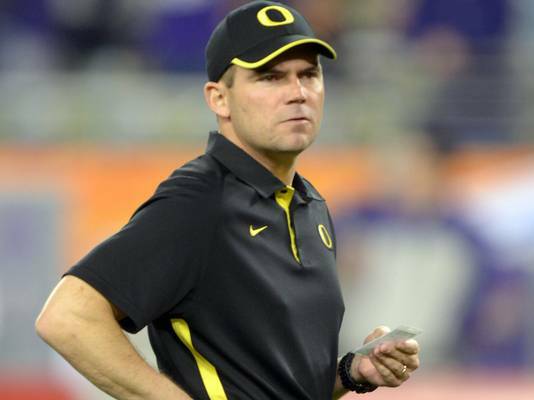 The Mark Helfrich –Era at Oregon is OVER! What the Hell does that mean exactly you ask? 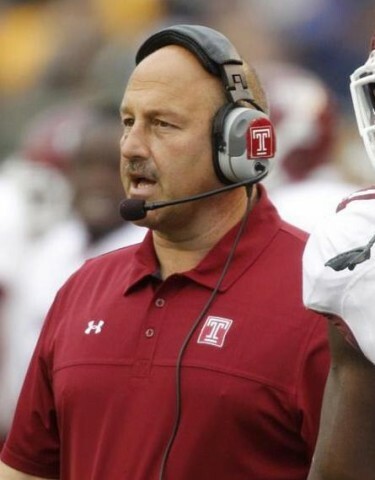 Does this coach know what the Hell he is doing? 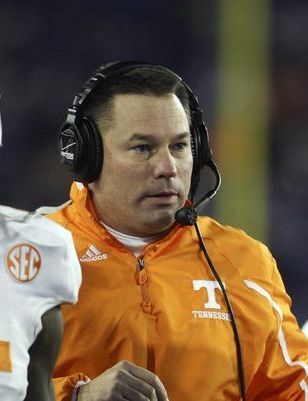 …to maybe finally get the Tennessee Football program on the level is SHOULD be in the SEC and Nationally. 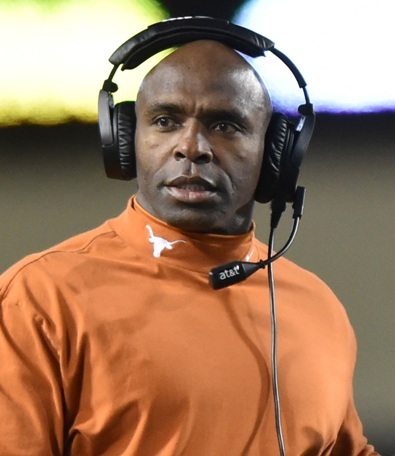 Question: If Texas won its last four games of the 2016 season would Charlie Strong be the head coach at Texas in 2017? Question: If Texas won three of its last four games of the 2016 season would Charlie Strong be the head coach at Texas in 2017? ….in 24 games against Power 5 Conference Teams with .500 or Better Records and that is just not acceptable at TEXAS under any circumstance we can possibly imagine. Go win those last 4 games Charlie Strong and then get your Longhorns team ready for 2017! ….with reports that Rodriguez may have been interested in the South Carolina and maybe Miami jobs at the end of last season if the price had been right? We haven’t a Damn clue what is going on at Arizona other than from what we have seen of the Wildcats on TV and in-person it looks like a team that is getting AVERAGE coaching at best and Un-Damn Motivated coaching at worst with a sideline that looks about as interested in the football game going on in front of them on the field as we would be interested in shopping with our wives on a college football Saturday! Attacking Each Day With An Enthusiasm Unknown to Mankind! 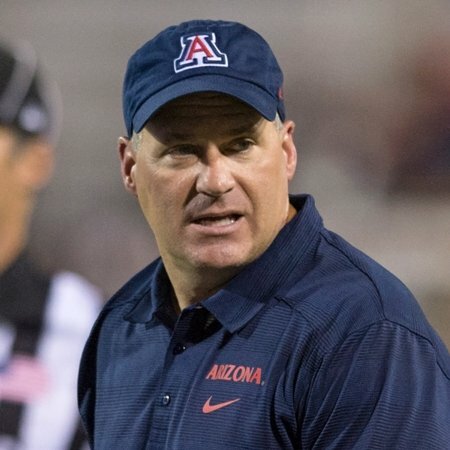 …in 2016 and that would put Rich Rodriguez squarely on the Hot Seat entering the 2017 season….IF….Rodriguez is the head coach at Arizona in 2017! 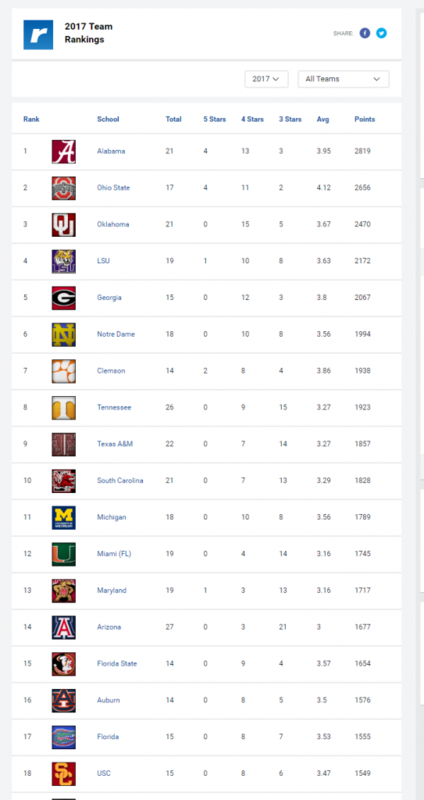 An interesting sidenote…Arizona now has 27 commitments for their 2017 recruiting class which is ranked 14 th in the nation according to Rivals.com which is very Damn interesting in so many ways! 8. Bret Bielema, Arkansas – Bret Bielema and Arkansas had a much needed bye-week in Week 9 after getting their asses handed to them by Auburn by the score of 56 – 3 in Week 8 and the now 5 – 3 Razorbacks get to finish the season against…. ….in 2016 but then was 7 – 5 what Arkansas fans were expecting from Bret Bielema in his FOURTH year at the school? 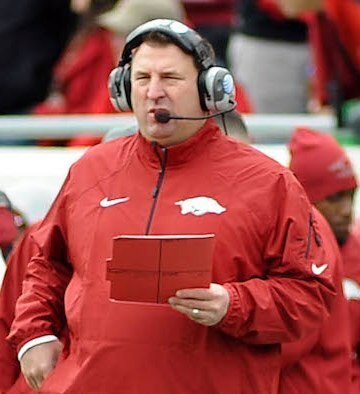 Memo to Bret Bielema: Don’t lose to Florida Son….just don’t Damn lose to Florida! 9. 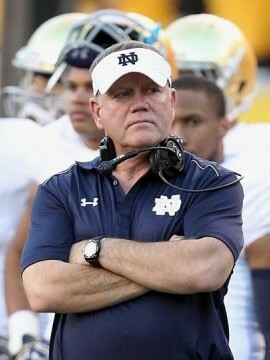 Brian Kelly, Notre Dame – Watching Miami play Notre Dame on Saturday we here at Coaches Hot Seat couldn’t help but wonder…. Is anyone coaching EITHER of these football teams? 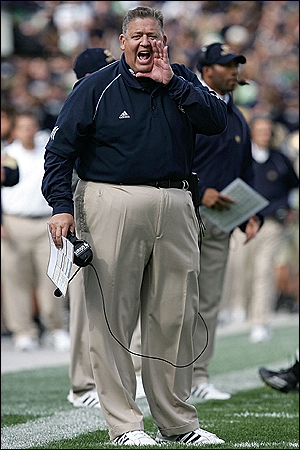 Now let’s see here…IF Notre Dame had hired this fellow to coach the Irish before the season with the current roster…. …how many games would Notre Dame had won in 2016? The BEST Brian Kelly can do in 2016 is a 7 – 5 record! 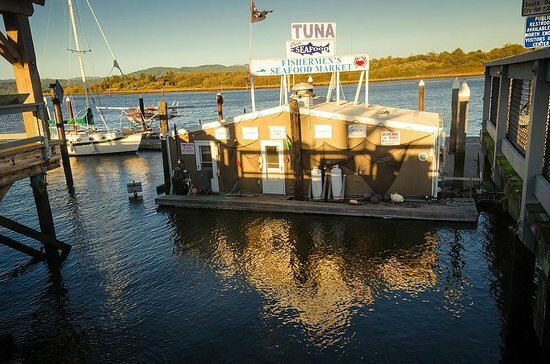 That’s says it all….that Freaking Says It All! Oh by the way the Irish have 3 wins in 2016 and the combined record of the 3 teams the Irish have beaten is…. 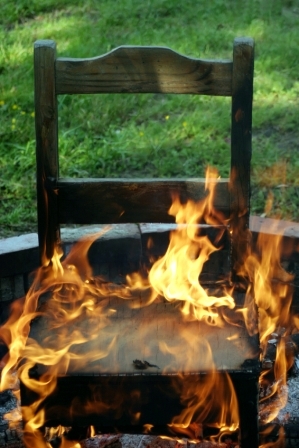 Cue the Laughter and Snorting at Coaches Hot Seat! 10. 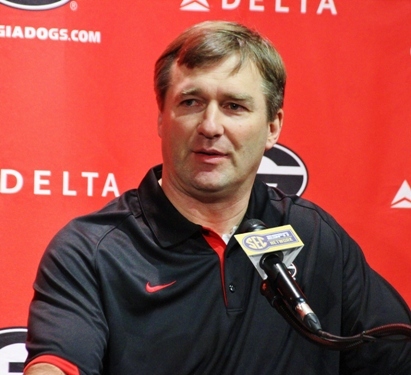 Kirby Smart, Georgia – As Ted Knight playing Judge Smales in Caddyshack would have said after the Florida – Georgia game on Saturday…. Win A Helluva Lot of Football Games in 2017! 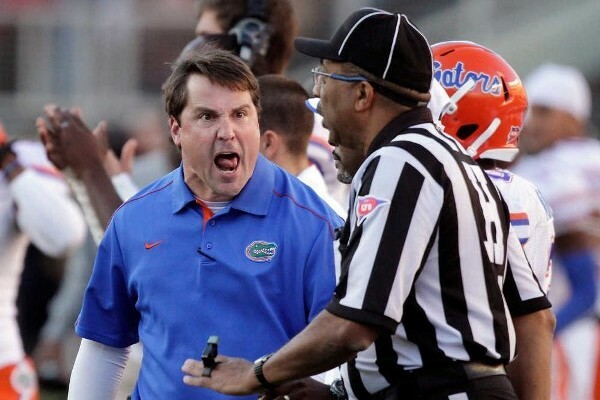 Memo to Kirby Smart: Don’t lose to Kentucky Son….just don’t Damn lose to Kentucky!